Waseda University is a comprehensive research university based in central Tokyo with over 40,000 undergraduate students in thirteen schools. With 50 all-English degree programs, students can learn Japanese after they arrive, in parallel to their major studies, and enjoy the most global campus in Japan, with over 5000 international students, and partnership agreements with over 600 institutions in 84 countries worldwide. Waseda's Center for Japanese Language provides comprehensive, customized study programs in eight levels. With 450 courses and over 200 faculty members, CJL is one of the country’s largest institutions for Japanese language education. Waseda's Summer Session is a 4-week academic and experiential program for students from any university, with academic credits. In addition to academic excellence, Waseda students enjoy the many benefits of living in Tokyo, one of the greatest global cities, voted the world's safest, cleanest, most hospitable city, with the best public transport and the most Michelin-starred restaurants. It is also one of the world’s top 3 cities for students. 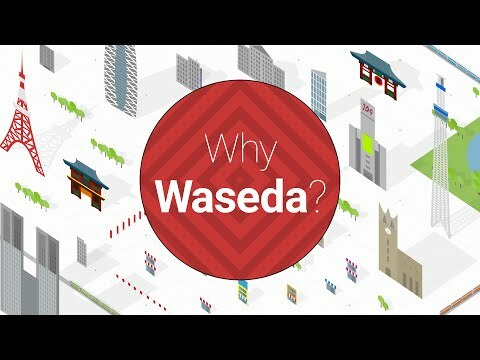 Why Waseda? Let us show you more! 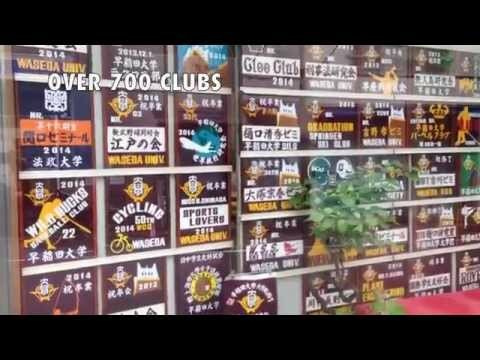 What's It Like to Study Abroad in Tokyo?